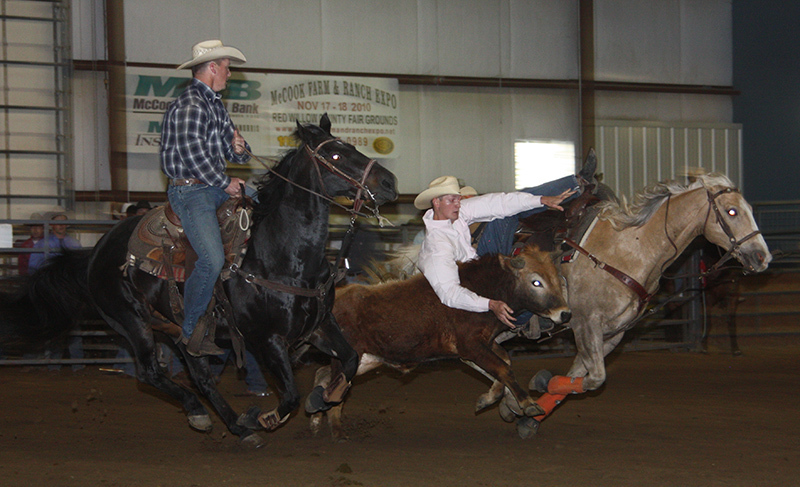 The Kiplinger Arena is southwest Nebraska’s premier heated indoor arena. 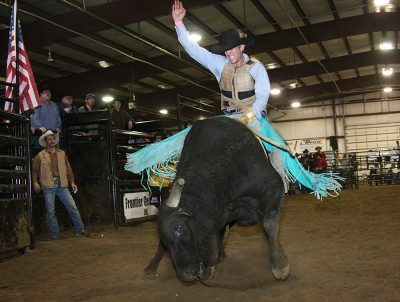 Located at the Red Willow County fairgrounds, the Kiplinger hosts rodeo, western, and equestrian events throughout the year. The arena attracts over 30,000 participants and spectators each year. 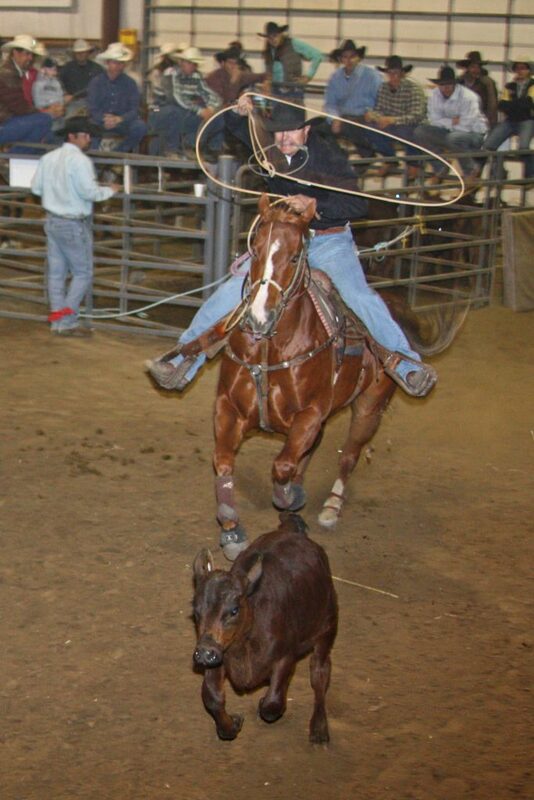 If you’re looking to experience a little slice of our rural heritage, just head over to the Kiplinger on most weekends and poke your head in to watch riding, roping, auctions, and other fixtures of life on the high plains. To see what events are coming up check the schedule at www.kiplingerarena.com.